When I was young I drank Coca Cola a lot! However, as I grew older I stopped drinking due to the fact that it had too much sugar for me. George Prior, from LA, decided to start his own campaign against excessive sugar consumption. 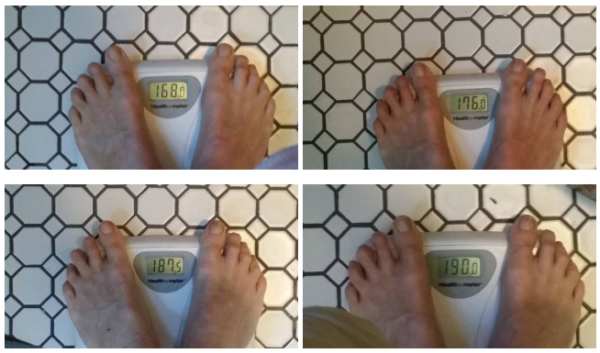 He carried out an experiment that showed what a sweet tooth can do to our bodies. George drank 10 cans of Coke a day for a month! ’’I wanted to remind everyone how much sugar they drink each day, and what a harmful impact it has on their health,’’ said George. 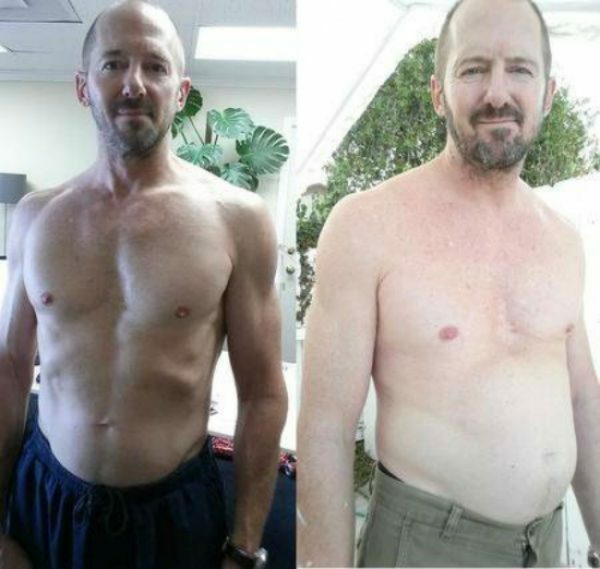 Thank you George for your brave attempt to show others a healthier way of life!